Shares of Enkei Wheels (India) have surged 14% to Rs 475 per share on the BSE, after Blue Lotus Capital Multibagger Fund bought 0.55% stake in auto ancillary company through open market. On Tuesday, Blue Lotus Capital Multibagger Fund had purchased 85,000 equity shares representing 0.55% stake in Enkei Wheels (India) at price of Rs 421 per share, the BSE bulk deal data shows. The name of the sellers not ascertained immediately. 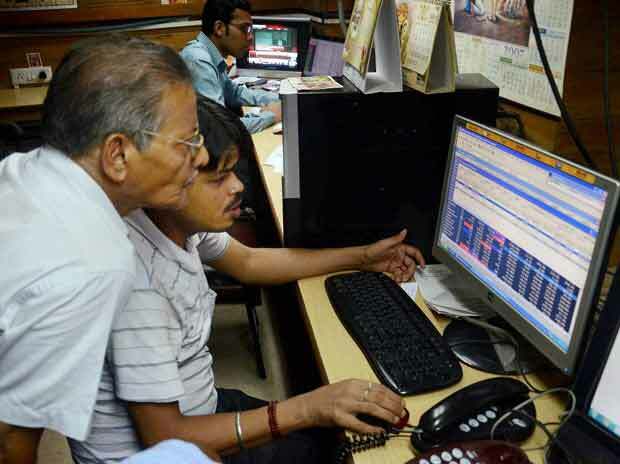 At 01:57 pm; the stock was trading 9% higher at Rs 455 on the BSE, as compared to 0.43% rise in the S&P BSE Sensex. Around 93,000 shares have already changed hands on the counter against an average 13,000 shares were traded daily in past two weeks on the BSE. In past one year, Enkei Wheels (India) has seen its market value appreciated by 103% against 18% rise in the benchmark index.